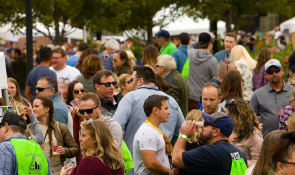 Join us for the 10th Annual Valpo Brewfest! This event is a celebration of great craft beer and the cool people that enjoy it. 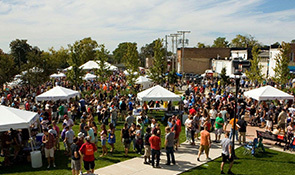 Held in Downtown Valparaiso on Saturday, September 28, 2019, you can sample from more than 200 different styles of beers from America’s best craft brewers and vote for your favorite Indiana craft beer as we award the coveted HOOSIER BREW award to the top vote recipient. 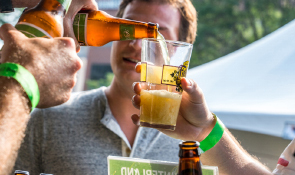 Your Valpo Brewfest tickets not only get you access to great craft beer, but you can raise your glass to support an organization, Valparaiso Events, that works year-round to create a vibrant, thriving community!